Our unofficial, not-at-all set-in-stone rule of not repeating any guests – wonderful though all our guests have been – was broken in 2014 when we marked our 5th anniversary by having our very first guest, Thomas Caldwell, join us exactly five years on. This month, we’re doing it again: five years ago, screenwriter, critic and author C Robert Cargill joined us on the show, and now he’s back! At the time, his first feature film credit, Sinister, co-written by that film’s director, Scott Derrickson and starring Ethan Hawke, had just been released. He’s clearly kept busy in the intervening years. 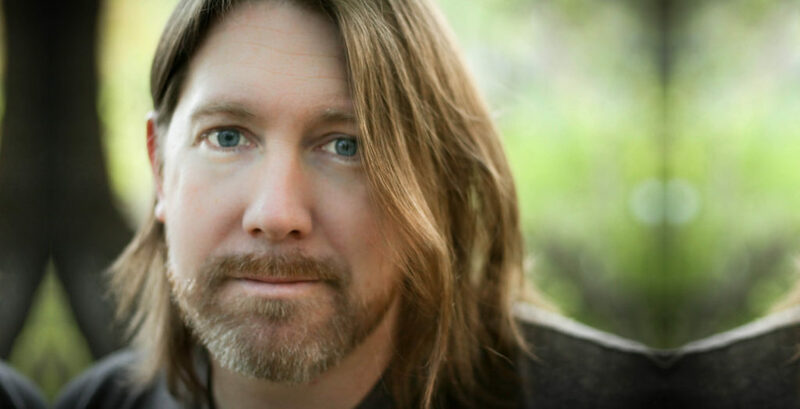 He’s released two fantasy novels, Dreams and Shadows and its sequel Queen of the Dark Things. He has also written Sinister 2 (with Derrickson), as well as the Marvel movie Doctor Strange (with Derrickson and Jon Spaihts), starring Benedict Cumberbatch, Chiwetal Ejiofor, Rachel McAdams and Tilda Swinton. We’re yet to grill him about his upcoming projects, but the internet tells us he and Derrickson are currently working on feature film adaptations of both the video game Deus Ex and the classic anthology series The Outer Limits. But why is he returning to Hyphenates? Which filmmaking icon has inspired him to once again enter the hellish sanctum? Five years ago, he talked to Paul and Lee about the films of director Michael Bay. This month, he’ll be talking to Sophie and Lee about the films of screenwriter Everett De Roche! This isn’t the first time that our guest has defined the term “filmmaker” as screenwriter – and this is certainly an approach we encourage, given the concept of auteur should not be limited to just the directors. This is an easy case to make when we’re talking about someone like Everett De Roche, who helped define not just an era in cinema, but the screen identity of an entire nation. 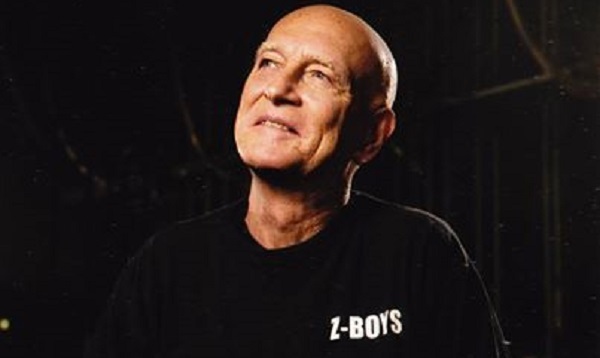 De Roche got his start writing for some of Australia’s biggest television institutions – including Homicide, Bluey, The Flying Doctors, Fire, Good Guys Bad Guys, Stingers and many more – before playing a key part in the resurgence of 1970s and 1980s Australian cinema that would come to be known as “Ozploitation”. De Roche wrote a lion’s share of the era’s classics, including Patrick (1978), Long Weekend (1978), Road Games (1981), Razorback (1984), as well as penning the adventure film Frog Dreaming (1986). He worked with directors such as Richard Franklin, Simon Wincer, Russell Malcahy, Jamie Blanks, and Hi4H alum Brian Trenchard-Smith. 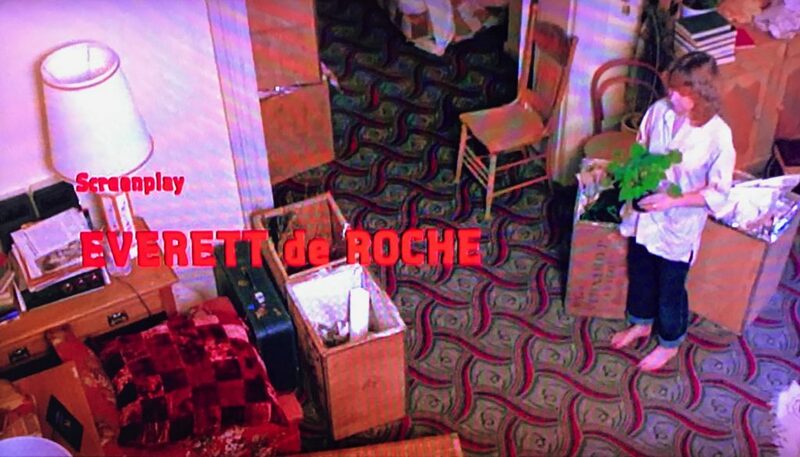 So what was it about the films of Everett De Roche that appeals to C Robert Cargill? Join us on June 30 when we find out! This entry was posted in blogs and tagged c. robert cargill, everett de roche on June 9, 2017 by The Hyphenates.